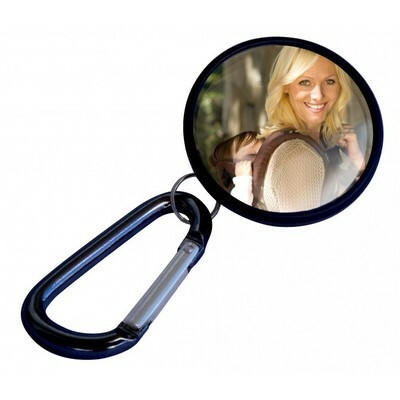 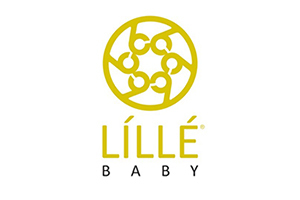 We make purchasing a LilleBaby Carrier Affordable! 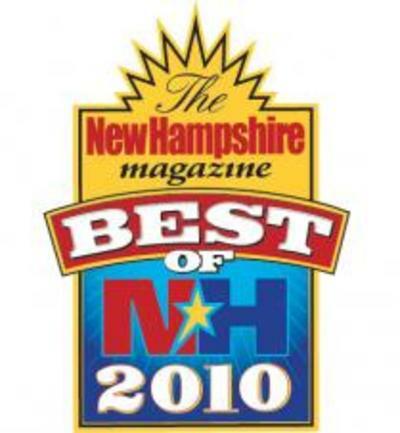 Learn more about our LAYAWAY PROGRAM below. 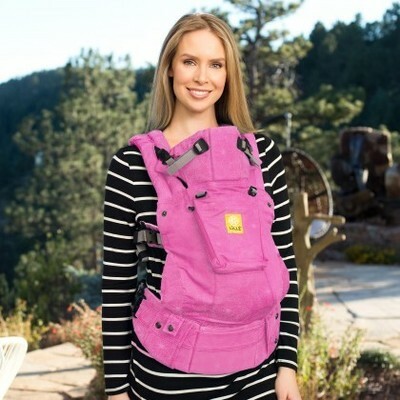 Join our STORK Rewards Program! 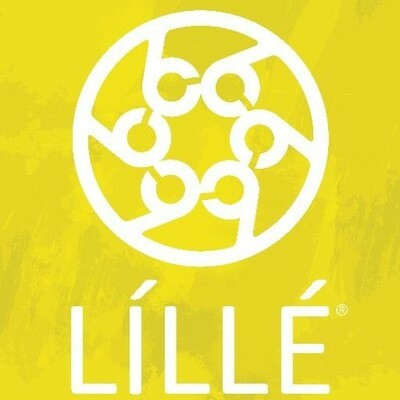 For Every 250 points you receive a $25 Gift Certificate! 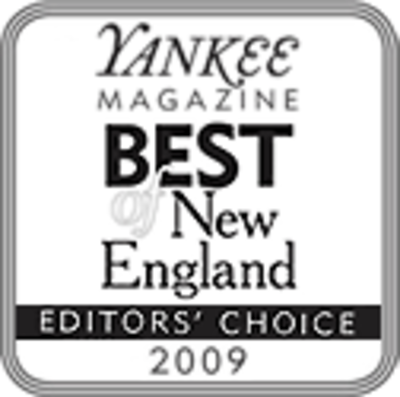 Live Locally? 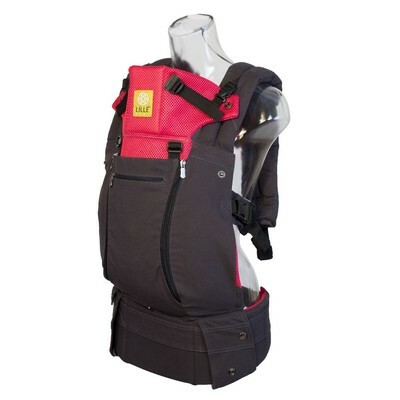 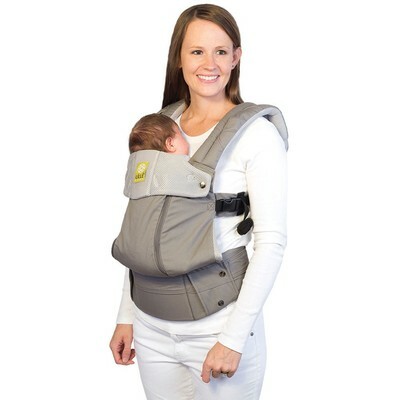 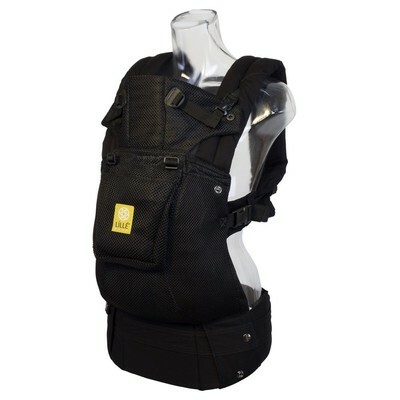 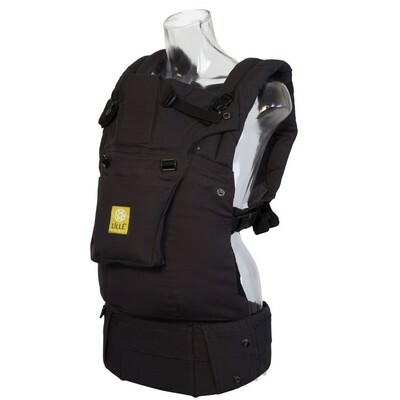 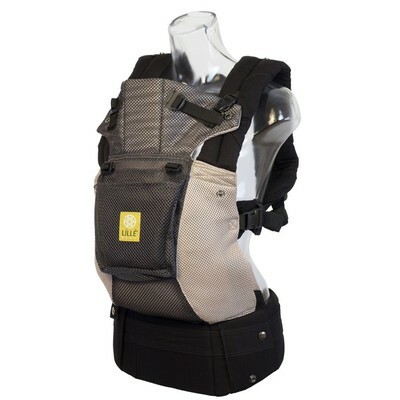 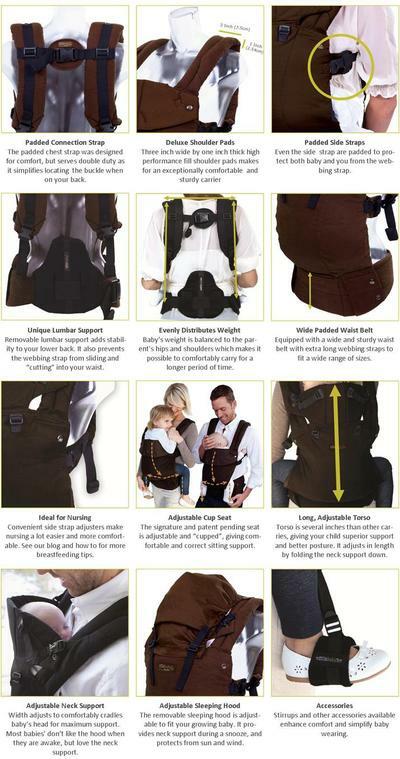 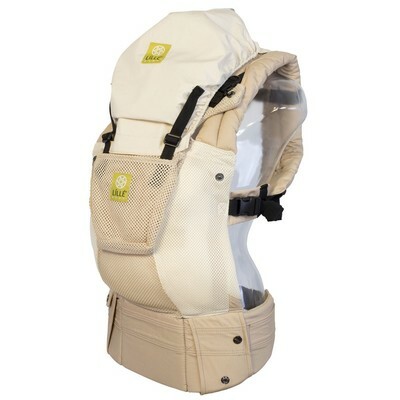 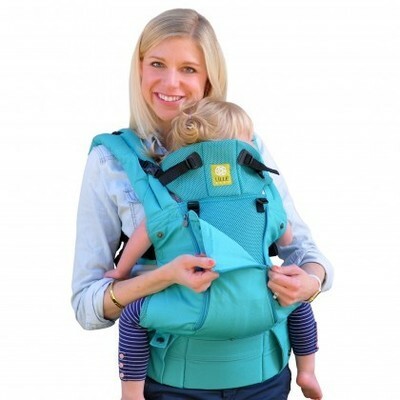 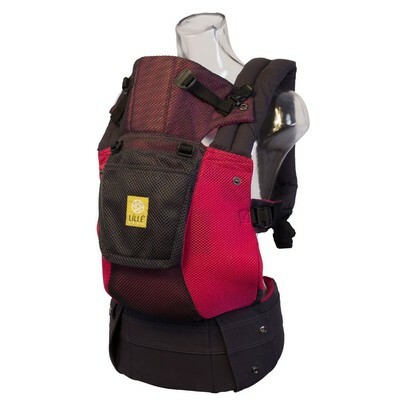 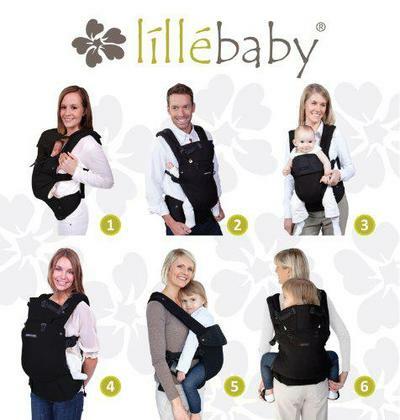 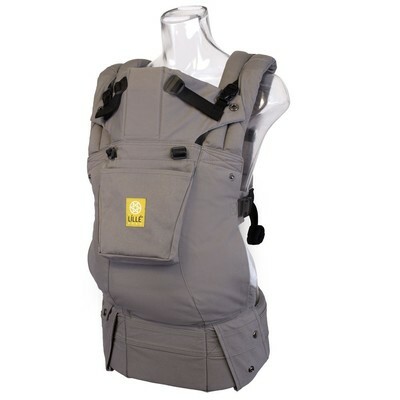 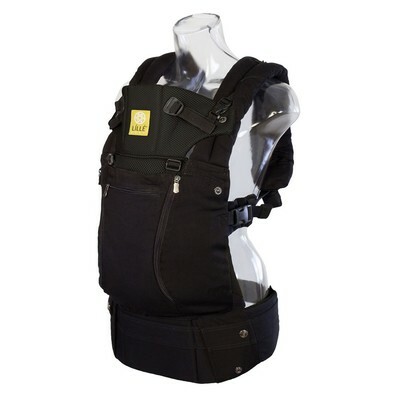 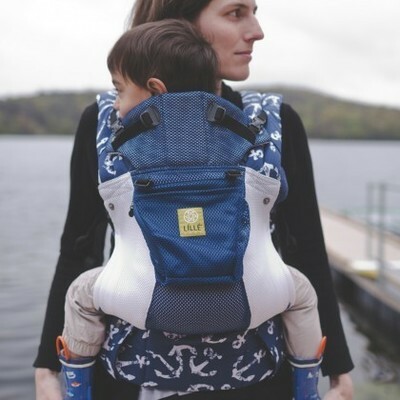 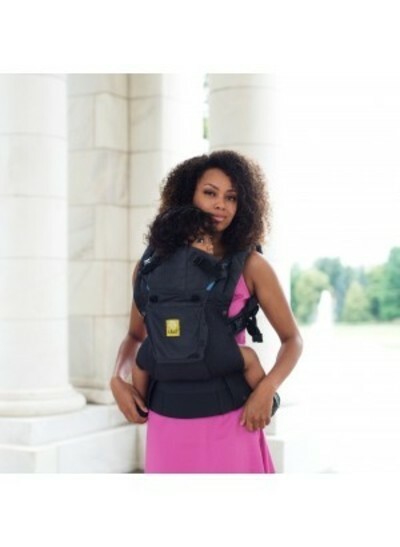 Stop in and try a LilleBaby Carrier!